You love your lawn looking good. We can help with that. 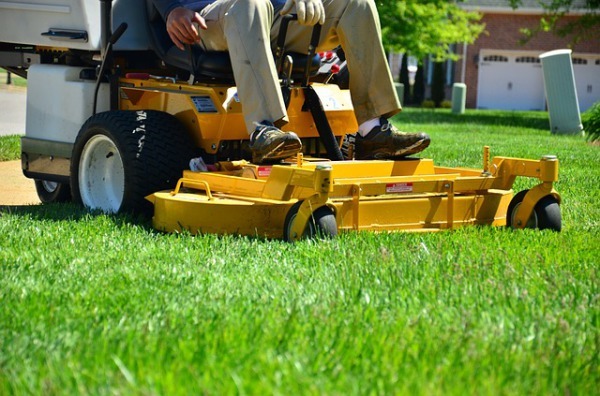 Let H2E keep your lawn looking great with our professional mowing. 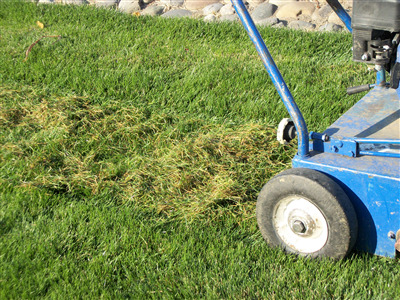 All lawn edges are trimmed and surfaces blown free of debris afterwards. 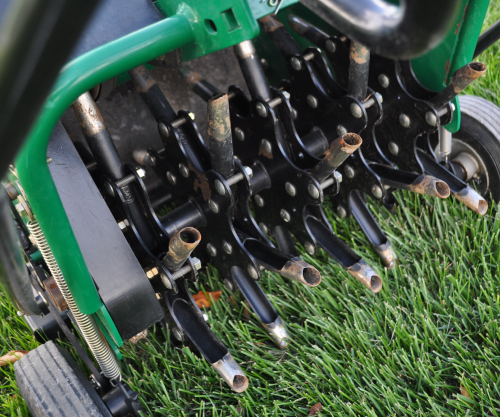 Core aeration reduces soil compaction, creating a channel through which oxygen, water and nutrients can penetrate into the soil. H2E aerates in early spring and late fall. Power raking removes thatch (dead plant material) which builds up under the surface of a lawn and blocks water, air and nutrients from reaching the soil. 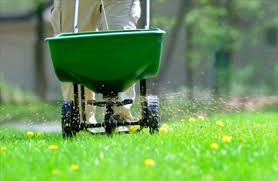 Plant grass seed directly into existing turf, without tearing up the turf or the soil. 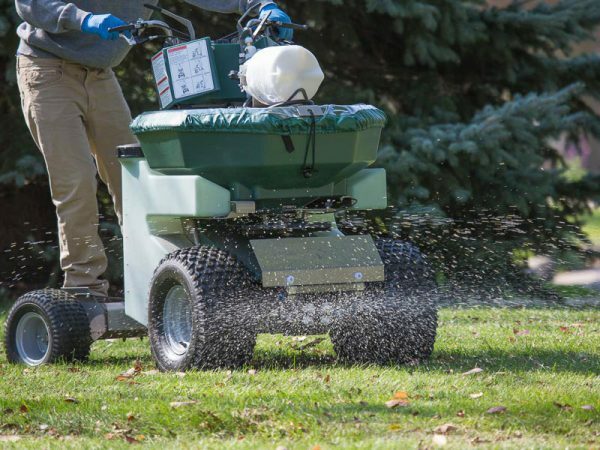 It's an easy way to fill in bare spots, improve turf density, and enhance your lawn's color. Rolling a lawn firms up the surface of the lawn. 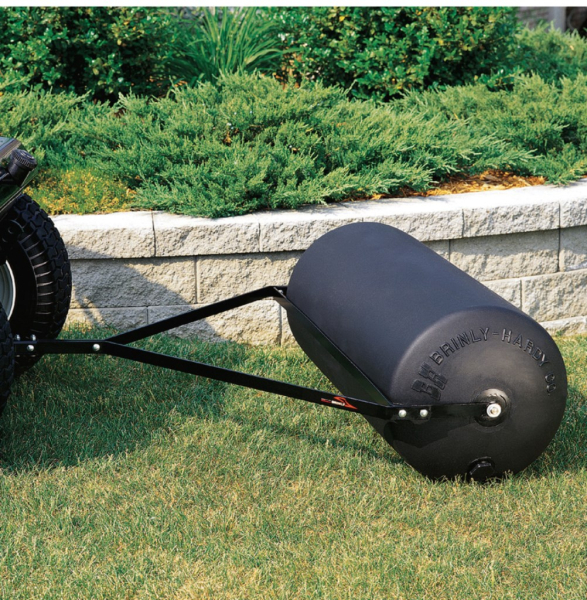 H2E recommends rolling lawns before the grass turns green in early spring.